Welcome to L Of A Drive - Offering driving education and safe driving for life. We are a driving school that offers professional lessons, tailored to suit your individual needs.
" Steven was a very patient, helpful & friendly instructor who helped me pass my test with only two minor faults. " 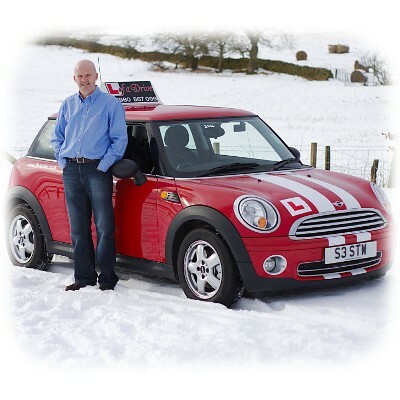 " Having taken lessons with other driving schools I found L of a Drive to be the best one. Steven is a patient instructor with in depth knowledge and great experience of what he does; his help and guidance throughout the lessons allowed me pass my test with no minor errors. I would highly recommend Steven and L of a drive to anyone who is just starting out or has had experience driving in the past. (Stuart Mclean, East Lothian. No minor faults) "
Why take the bus?...When you can drive with us.